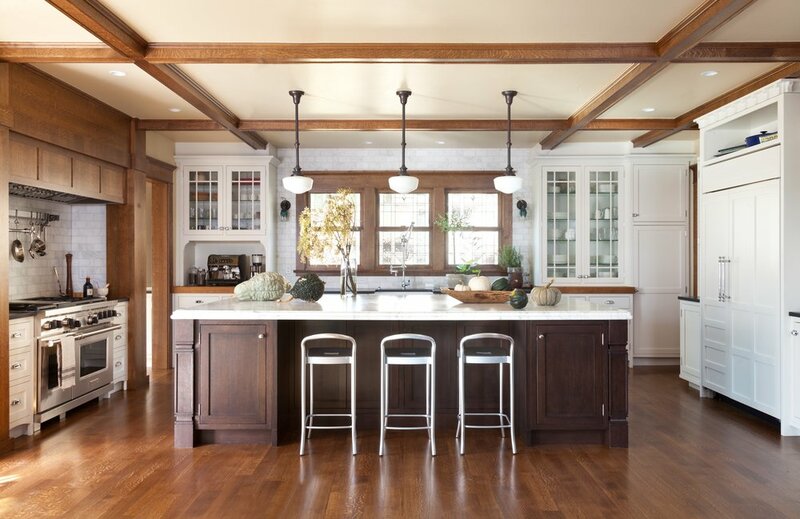 Traditional kitchen designs are a specialty of Osborne Design House. 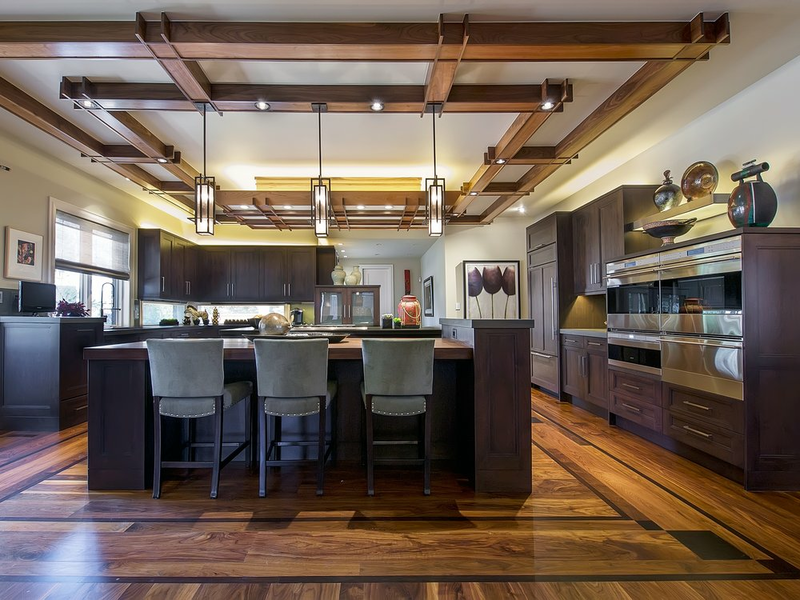 Whatever the demands for your high-end kitchen or pantry, we can bring it to life with the finest materials, finishes and custom-designed details. Bringing together the best of traditional and contemporary designs, transitional kitchens evoke timeless styles while introducing the perfect blend of essential materials - wood, stainless steel, glass and stone. Our modern kitchen designs are sleek, stylish and stunning. With meticulous attention to proportions, alignment and the latest in European finishes and design elements, our modern kitchens work in homes of all eras.